Dr. Murali Kota is the Group Executive Vice President for Technology and Innovation, The Manipal Group and the Co-founder and CEO of Vijña Labs. 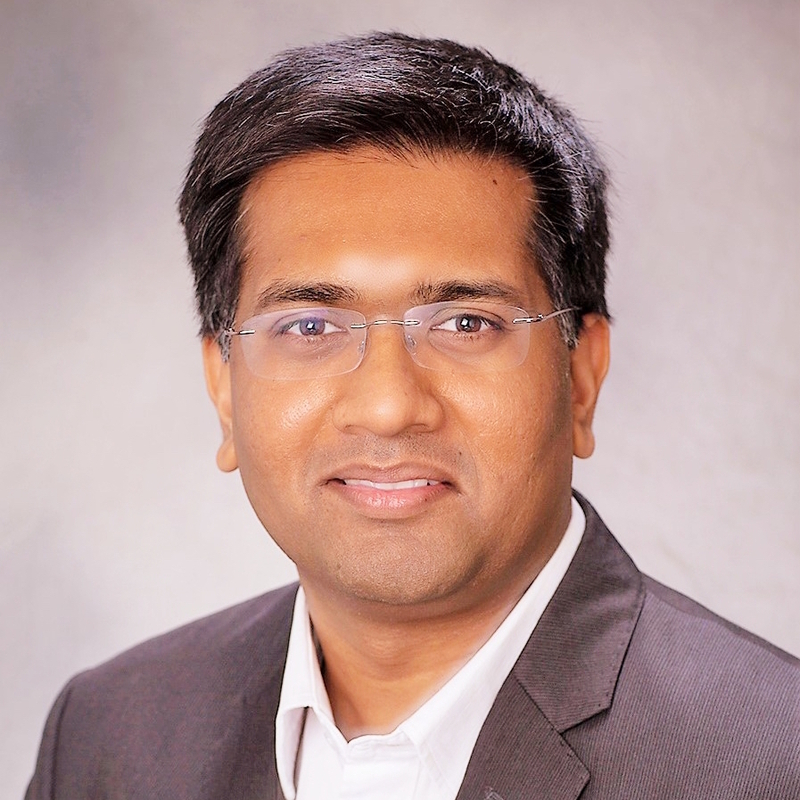 Till recently, Murali was a Distinguished Member of Technical Staff for Advanced Technology Development at GlobalFoundries and a Chief Technologist of IBM India Semiconductor Research and Development Center. While at IBM and GlobalFoundries, Murali has led theory and modeling of semiconductor nano materials, device and process technologies. He has also led IBM's initiative on solar-water cooled-HVDC based energy efficient data center technology and IoT projects on Smart Water Networks. While at MIT, for MS and PhD, Murali was focused on Superconducting and Spin Based Quantum Devices and Computing and Magnetic Resonance Based Quantum Information Processing. He is a recipient of several awards, including the US DoE HPC4Mfg Grant Award, Best of IBM Award, two IBM Outstanding Technical Achievement Awards, INSA and NASI Young Scientist Award, INAE Young Engineer Award and MRSI Medal. Murali has over 75 journal/ conference papers and 35 issued/filed US patents.